A simple yet chic style from Pura Mexico, these well made earrings have a solid rectangle outline and are finished with an ear post fixing. 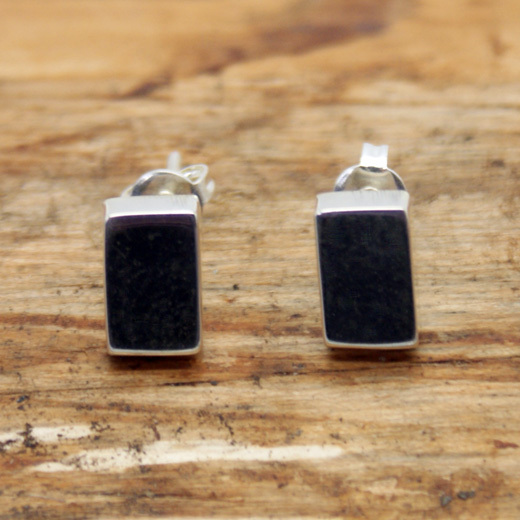 These pretty handcrafted earrings are made entirely from 925 sterling silver. 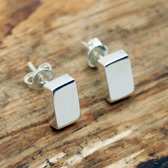 They will add sophistication to any outfit and look equally elegant from day to evening wear. Not exactly what you are looking for? 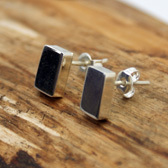 We have a wide range, see the sterling silver earrings gallery our other options.